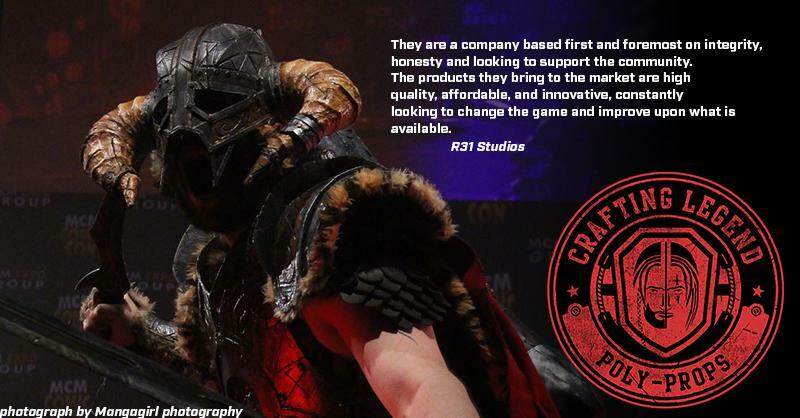 What exactly are the Crafting Legends? 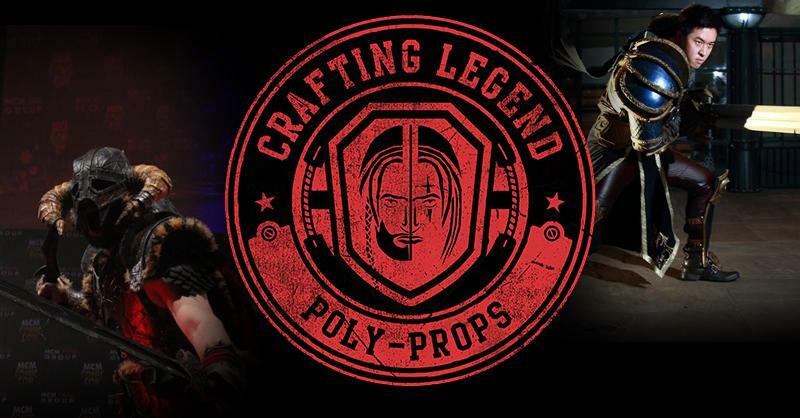 What are the crafting legends and how do I become one?! A brief history of the clan of artists making an impact on the creative scene!